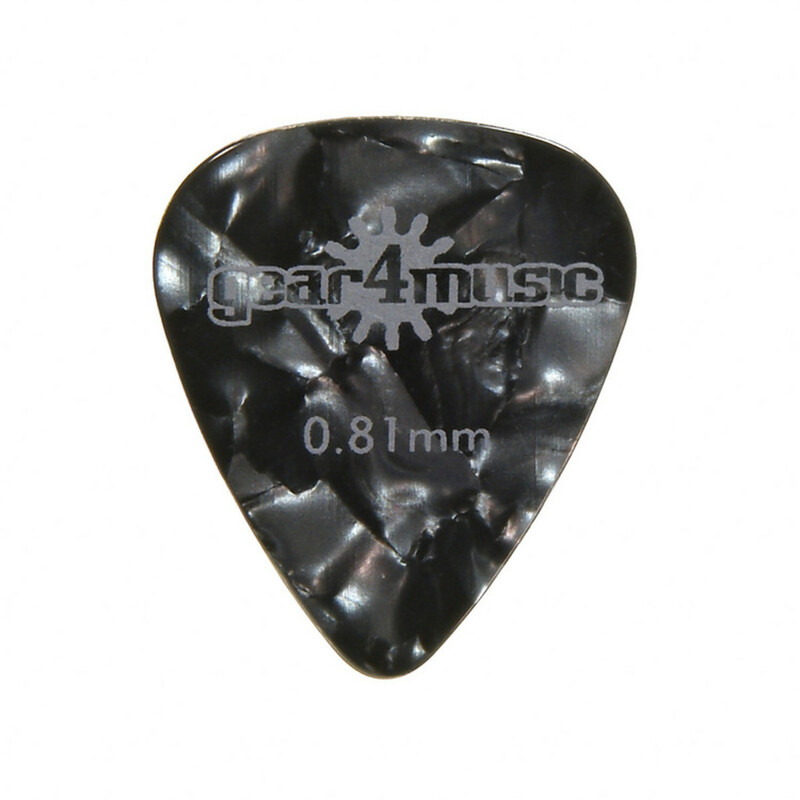 0.81mm Guitar Pick by Gear4music - Heavy gauge shell guitar pick, ideal for fast, accurate playing in all styles. Colour may differ from image shown. High performance guitar pick for fast, accurate playing in all styles.